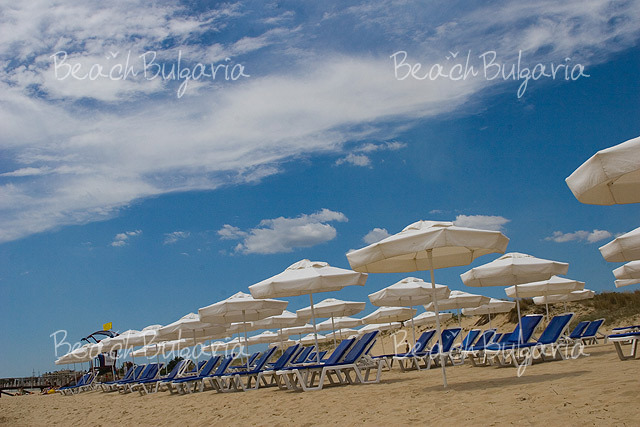 Sunny Beach is the most popular beach resort in Bulgaria. 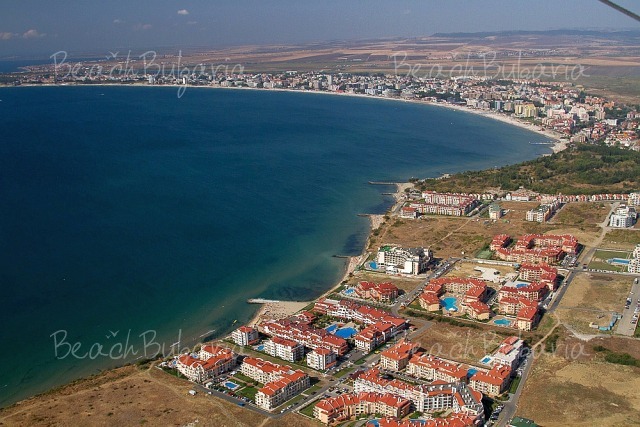 It is situated on the Black sea coast, 35 km north of Burgas. 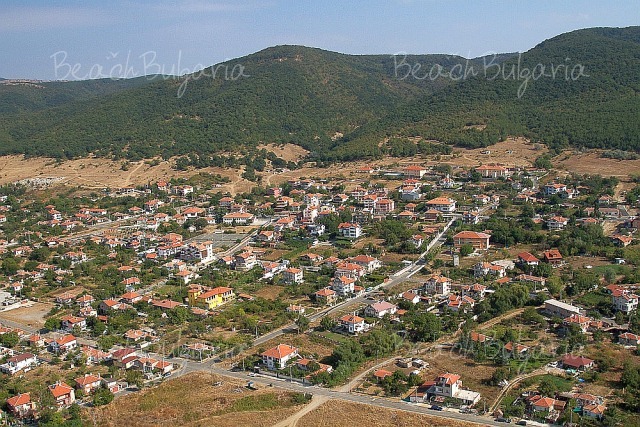 In close proximity to Sunny Beach is situated the town of Nesebar that is included in the UNESCO list of cultural inheritance sites. 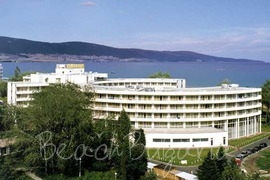 The largest yacht port on the Bulgarian Black Sea coast is located in the nearby resort of St. Vlas. 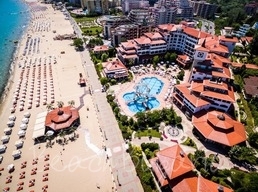 Sunny Beach resort attracts numerous tourists from around the world with its developed infrastructure, restaurants and bars, multiple shops and entertainment. 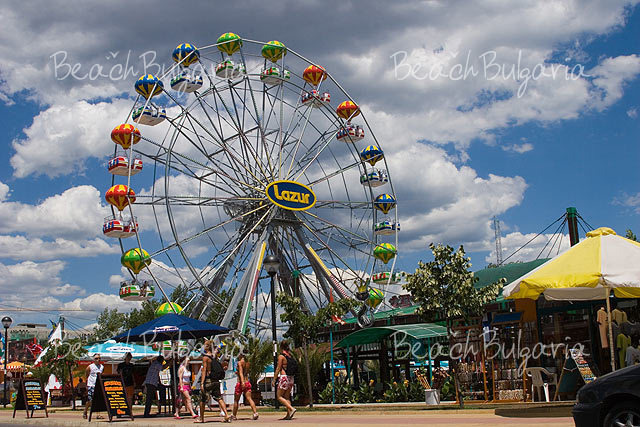 Sunny Beach offers plenty entertainment for kids: kids clubs, children animation, children’s discos, carousels, pony rides, swimming pools, slides, carting, sport schools, children's menus, etc. Horrorwood (the haunted house) that is located in front of Pirin hotel is a favorite tourist attraction for families. 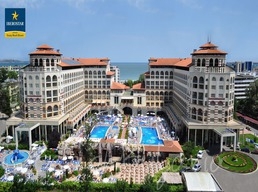 Surfing, parachutes, water skis, hang-gliding, banana, yachting, sailing, paddle boats, scooters, cutters, rowboats, beach volleyball, tennis courts, playing grounds, skittle alley, mini-golf, bowling, fitness halls, riding ground, sports tournaments. 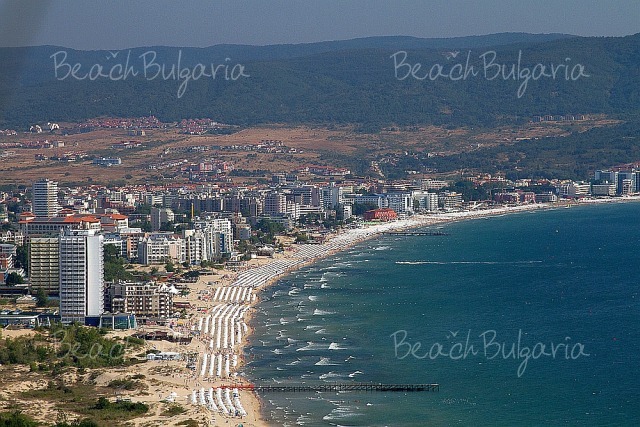 The airports serving Sunny Beach are Burgas Airport (approximately 25 km) and Varna Airport (approximately 100 km). 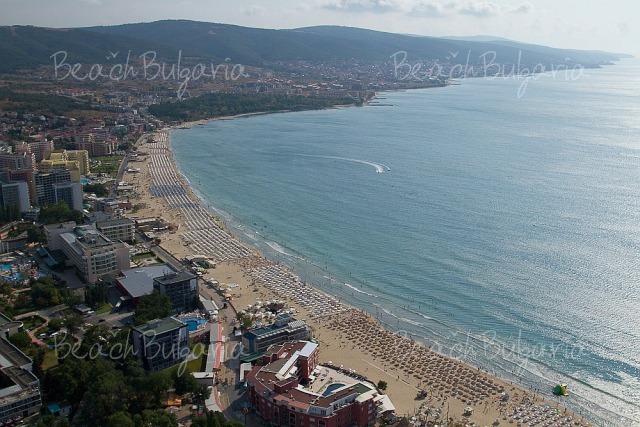 Sunny Beach is well connected by bus with all larger Bulgarian cities. There is no direct connection by train. 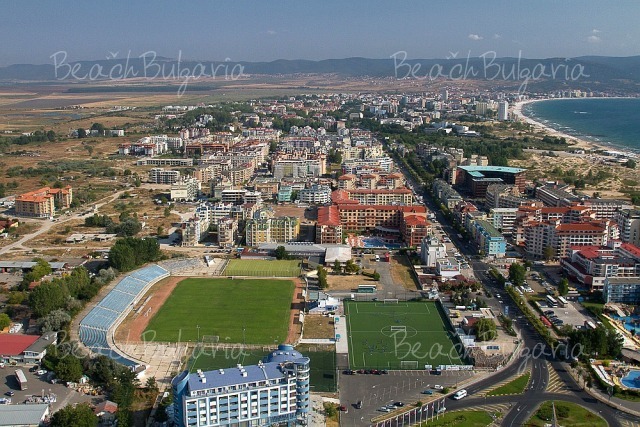 Nessebar – St. Vlas main road runs through Sunny Beach about 250 m way back from the beach area. 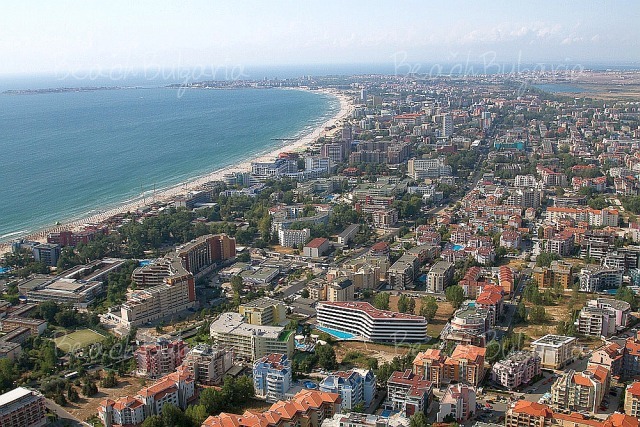 The area between the road and the beach is primarily populated with shops and restaurants. 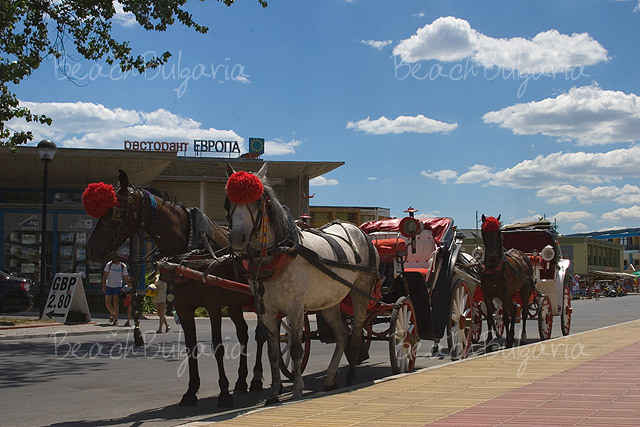 There are regular boat connections to the district centre of Bourgas and Varna and boat trips to Nessebar. 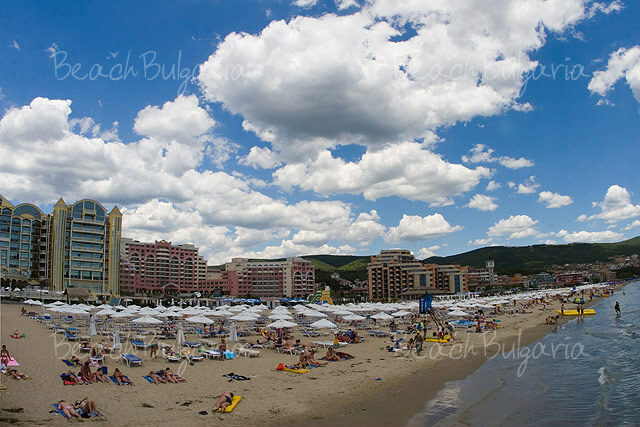 Sunny Beach is really amazing. Crazy parties till break of dawn, tasty food, cheap drinks and beautiful women! 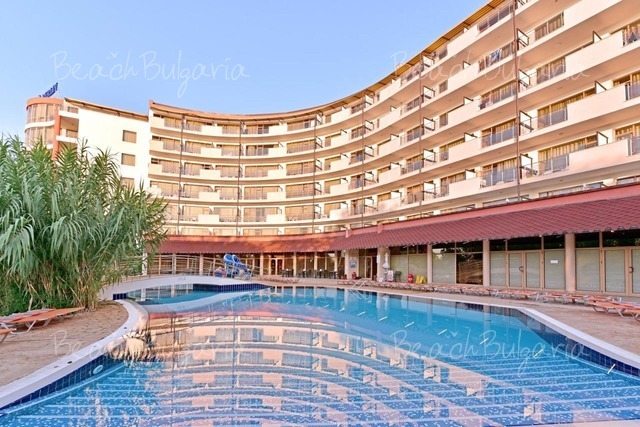 Myself + my fiance have just returned from a week in the smolyan hotel in bulgaria, it's a great hotel, staff are friendly, rooms are tidy they are cleaned every day, pool is clean catches the sun for most of the day. We have no complaints what so ever I would recommend it to anyone if you want peace and quiet, away from the strip but close enough to walk to then this is the hotel for you . Amazing!!! The chilli nachos are just the best!!!! 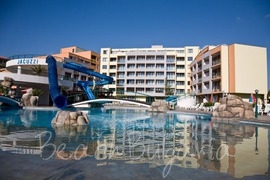 Acest hotel este de evitat! In afara de amplasare si design frumos, totul este execrabil. Am avut o experienta groaznica, pana in ultima zi cand ne-am stricat la stomac din cauza mancarii. 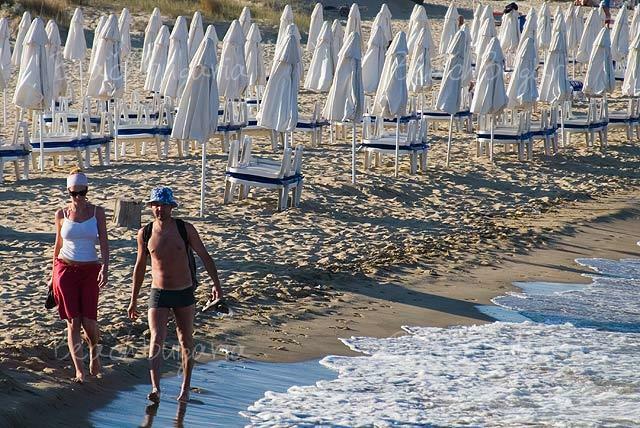 Vreau sa precizez ca personalul hotelului este de cea mai joasa speta, incepand cu receptionerele care afiseaza un aer superior si te trateaza ca pe ultimul jeg. Cei care cara bagajele nu se multumesc cu bacsisul pe care il oferi, iti spun de la obraz ca ei nu muncesc pe salariu si ca bacsisul minim este de 5 leva. 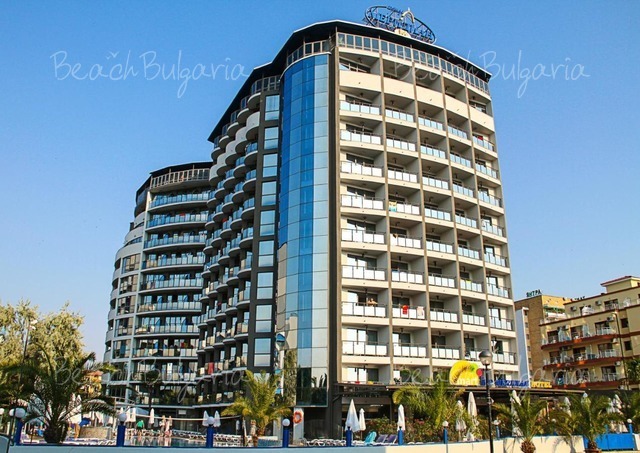 Apoi: circula prin acest hotel o baba dementa care facea pe proasta. Patul din studio nu fusese pregatit cu cerceafuri, perne etc, iar cand a venit (la ora 23.00 !!!) a dat din umeri cu nerusinare, in semna ca in afara de cerceaf nu are ce sa mai aduca. Nu intelegea o iota engleza. Patul era rupt, i-am dat de inteles ca nu putem dormi pe el, sa ne aduca altul. I-am sugerat sa vorbeasca la receptie, intr-un final, intr-o nesimtita cardasie cu receptionera si probabil cu acceptul conducerii, ne-a adus un pat pliant, nemai vrand sa paraseasca camera. Tipa efectiv ca o nebuna, in bulgareste, probabil cersea cumva bacsis, dar, Dumnezeule, merita cineva vreun bacsis pentru toata aceasta nesimtire ?? ?Dupa cati nervi si timp ne-au consumat ? Pana la urma am dat-o efectiv afara din camera, la 12 noaptea. COSMAR !!!! Daca cineva din acest hotel are urechi sa auda, sa auda! Femeia e psihopata pur si simplu ! Dati-o urgent afara pana nu face vreo duma si sare la gatul vreunui client. Am dormittoata noaptea cu spaima ca ar putea intra peste noi in camera sa ne omoare ! !Deci OCOLITI ACEST HOTEL DE NESIMTITI ! 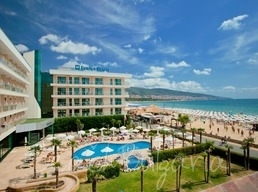 Please, post a comment on Sunny beach. 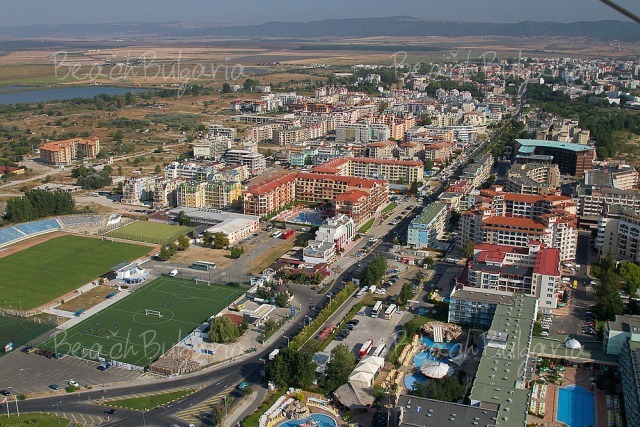 Bourgas airport - 25 km panoramic road, passing through Pomorie, Aheloy, Ravda and Nessebar will take you to Sunny Beach. 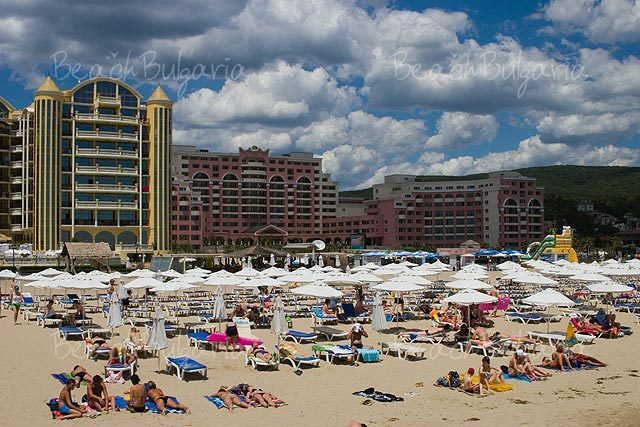 Sunny Beach is famous all over the world for its nightlife. Popular DJs and performers are often guests here, and their parties attract many young people. There are more than 200 restaurants and numerous live music bars, nightclubs, discos, cafes, pubs, casinos, karaoke bars in the resort. Most of the places around offer 'happy hour' and free drinks. Therefore, be careful with the quantities!